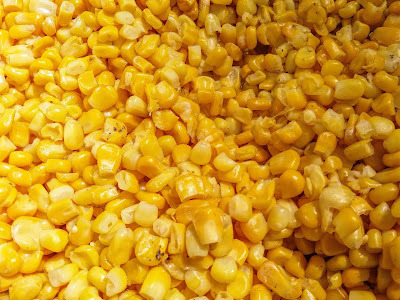 One independent test was positive for listeria, though test conditions allowed the corn to defrost before testing. All other tests were negative for contaminants, but the product is being recalled anyway as a precaution. Most packages of corn in this size were sold to the wholesale market, but some were sold in retail stores. The product is SAFE to eat when properly cooked, but consumers who have this corn are asked to be in touch with the company at 04-985-9325 or to return it to the store where purchased. Stay on top of recalls! Be sure to follow me on Facebook so you don't miss out!